7 Days – Bhutan Tour Plan cultural tour, indulgence to your exploration of Bhutan’s western valleys. 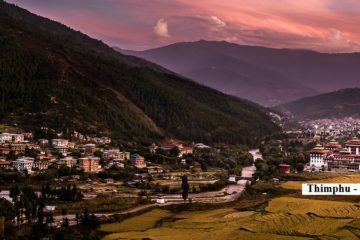 Spend your days exploring the historical, cultural and scenic splendours of Paro, Thimphu, Punakha and Phobjikha. The main intention of all our Bhutan tour itineraries are to let you all visit as many places, while your tour in Bhutan. Morning we will drive to Khamsum Yulley Namgyal Chorten, 45 minutes hike and while return visit Chimi Lhakhang. After lunch drive back to Phobjikha, evening you can explore some handicraft shops. Early morning after breakfast we will drive to Gangtey Monastery and after that you can either hike through the Gangtey Natural Trial or visit Black Necked Crane Information Center. After lunch drive back to Paro. 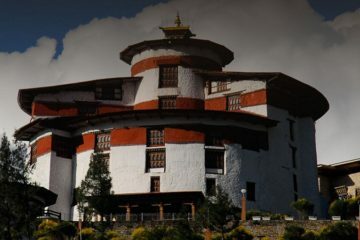 If time permits, En-route visit Simtokha Dzong.